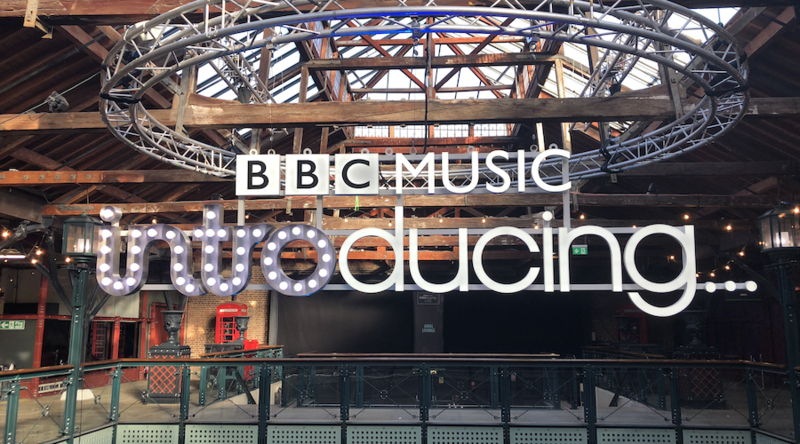 Our Uk home with the team at RattleSpace was super busy recently with BBC Introducing Live taking over the whole of Tobacco dock. 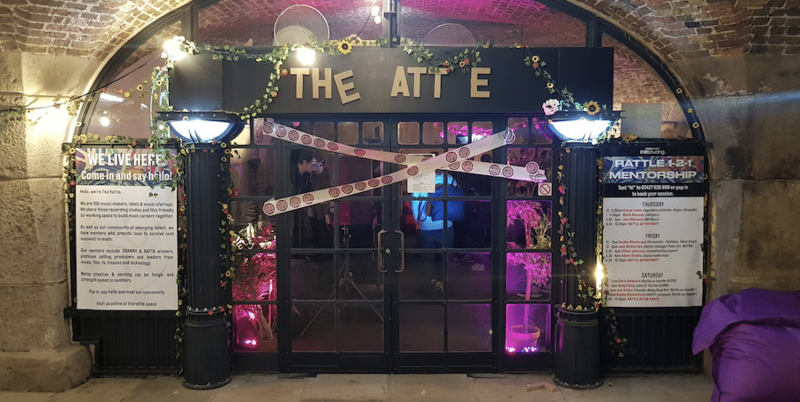 Rattle opened up their doors to the public for tech demos, performances by members and one on one mentoring session giving visitors a taste of what goes on day to day in the studios and shared spaces. 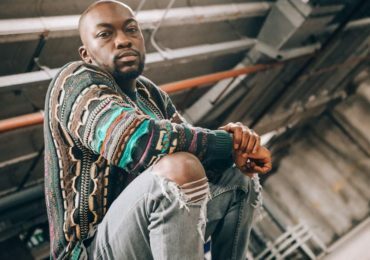 The rest of the venue was jam packed with musicians and music industry experts ranging from streaming services to grime artists engaging and influencing the future generation of talent. 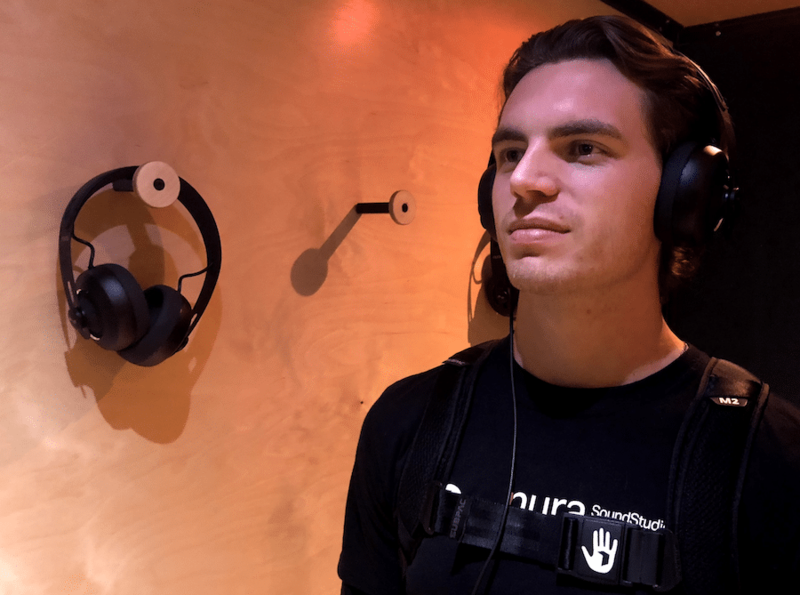 We had the opportunity to work alongside the Nurasound team demoing our technology with the Nuraphone their adaptive hearing headphones. 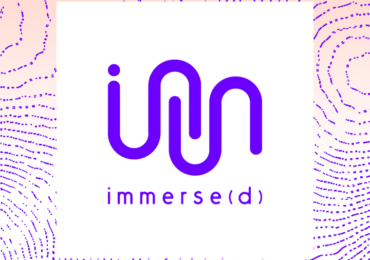 Taking the opportunity to meet up with our creative partners old and new in one location was a great experience and one that will continue to influence us going into 2019. 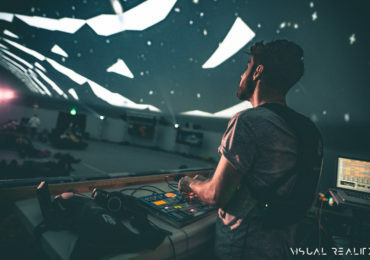 It was great to hear many students and educators talk of their knowledge of our technology and how they have been using SUBPAC‘s in their day to day workflow too. The physical sound revolution has truly arrived!